Discover the central role of the Torah in the day-to-day lives of Jewish people and how this might be interpreted by different streams of Jewish thought. 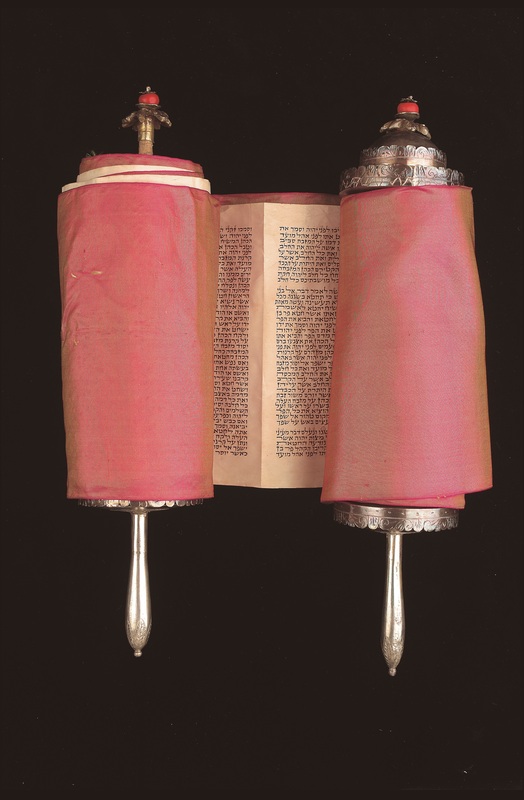 Explore and handle artefacts relating to the Torah – including Yads (pointers), Etz Chayim (Torah rollers), Tanach (collection of Jewish texts) and see Torah scrolls from around the world and a magnificent 17th Century Synagogue Ark. Reflect on the ancient craft of the Sofer (scribe) and have the opportunity to try your hand at writing in Hebrew with a quill and ink in accordance with Jewish tradition.